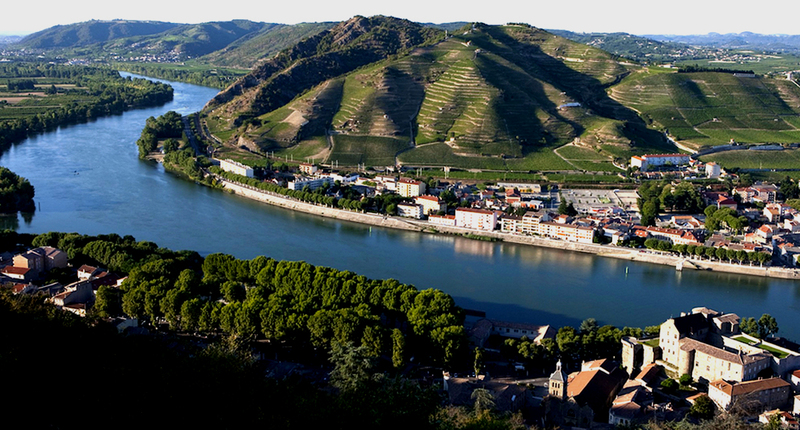 As the second largest wine-growing region in France, the Rhône Valley vineyards thrive on both sides of the eponymous river. Some of the most famous wines in the world come from here. The valley also revels in a rich architectural heritage. 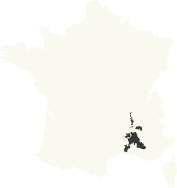 From Lyon to the Camargue, passing through the regions of Provence and the Luberon, the Rhône Valley vineyards are divided into two large wine-growing areas. To the north, the Septentrional vineyard clings to the abrupt hillsides in the steep mountain ranges; to the south, the Meridional vineyard enjoys the plains and gentle slopes. The 14 wine routes wind through historic villages in varying landscapes. They take you to the vineyards where the famous wines are made: Hermitage, Côte-Rôtie, Beaumes-de-Venise ... Between fields of lavender and olive trees, share special moments with the winemakers, learn about wine and enjoy the hundreds of wine events. Under the southern sun, discover the Palace of the Popes of Avignon, the Pont du Gard, or the ornate Pont-d’Arc cave. The diversity of the wine-growing areas, due to the complex soils and variations of the Mediterranean climate, gives the Rhône Valley wines their unique character. Mostly reds, the wines of the Rhône are divided into three colours. In the north, robust but fine reds and aromatic whites. 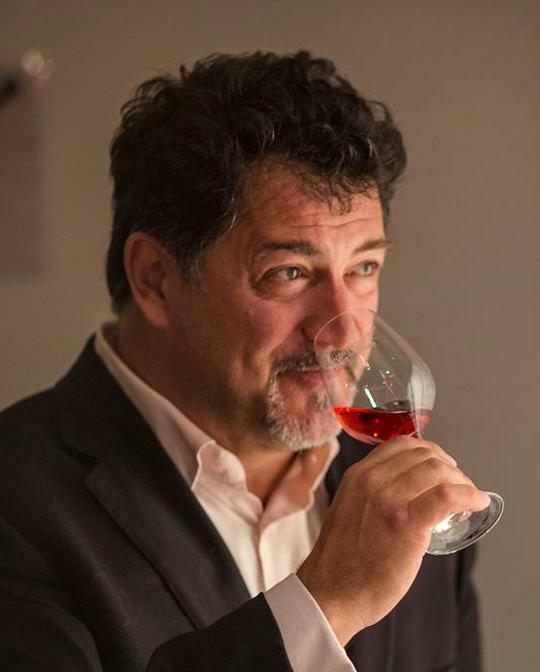 In the south, more full-bodied reds, expressive whites and round and fruity rosés. Sweet wines complete this large range. 1.See the famous cities of the region: Lyon, Vienne, Valence, Vaison la Romaine, Orange, Avignon, Nîmes, the hillside villages of the Luberon. 2.Take the 14 wine routes by car, on foot, by bike, on horseback, or in the air! 3.Taste the combinations of great wines with local delicacies: olives, truffles and goat’s cheese. The Ampuis wine market: Taste the best of the Côtes-du-Rhône region! Celebrate the Festival of Avignon in Côtes-du-Rhône! Jazz and wine: the perfect mix! We’ll do our best to regularly send you some interesting bits about wine tourism in France.. We do hope to see you soon in French vineyards. In the meantime don’t forget to visit our sister site www.france.fr (the official source of inspiration to France).